The tariff imposed on Chinese imported products to the U.S. was effective since July 6th. Previously the U.S. government has announced that the U.S. will enforce 25 percent tariffs on 818 Chinese goods which are in total worth about US$34 billion. And on July 10th, the Trump administration proposed additional tariffs on US$200 billion worth of Chinese goods. The LED products included in the effective tariff list are mostly intermediate goods including wafers and backlighting products. 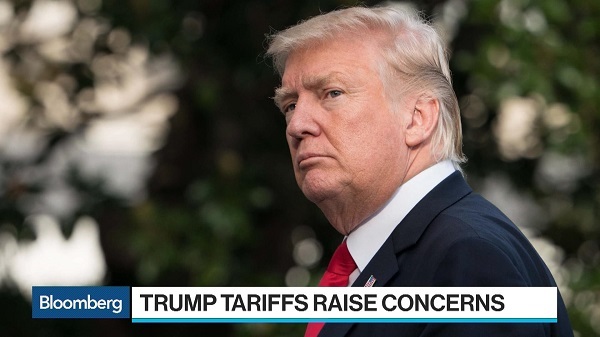 The purpose of the tariff is to reduce the reliance of U.S. companies on intermediate goods from China and to increase the competitiveness of products produced within the U.S. However, intermediate goods account for only a small proportion of Chinese exported LED products and the 25 percent tariff might influence U.S. based companies like Cree, as it has plants both in the U.S. and China. It is said that Cree might be able to avoid the 25 percent duty on its goods manufactured in the facility in China when shipping back to the U.S. Either the company had successfully persuaded the Trump administration to exempt its products from the now effective tariffs or it will transmit the goods manufactured in China to another country before shipping them to America. Osram had also reportedly cut down on its yearly forecast because “restrictions on trade and sales as well as planning risks affecting automotive manufacturers have created noticeable uncertainty,” according to the company.